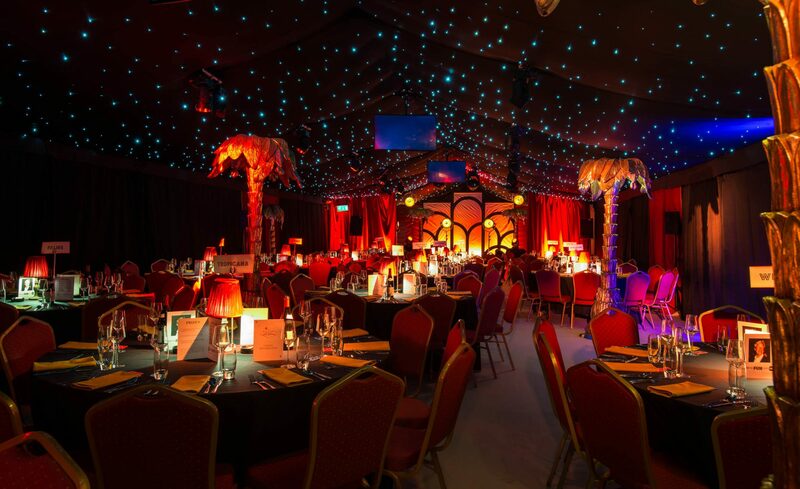 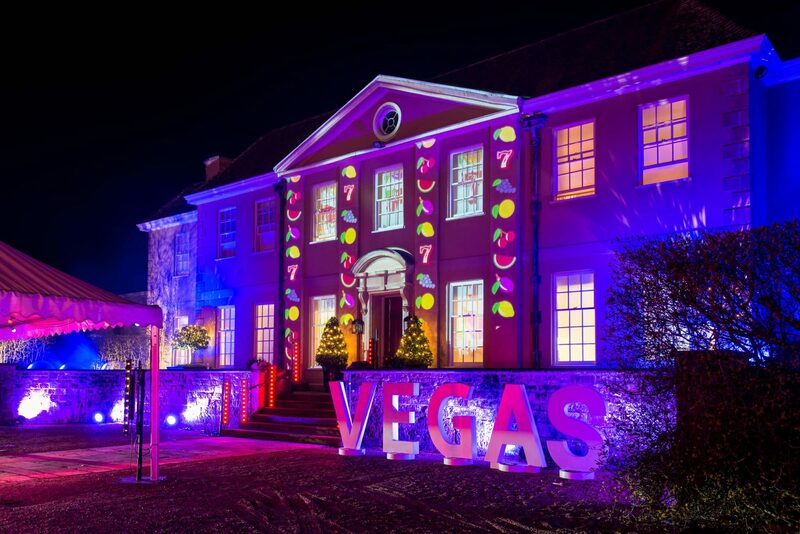 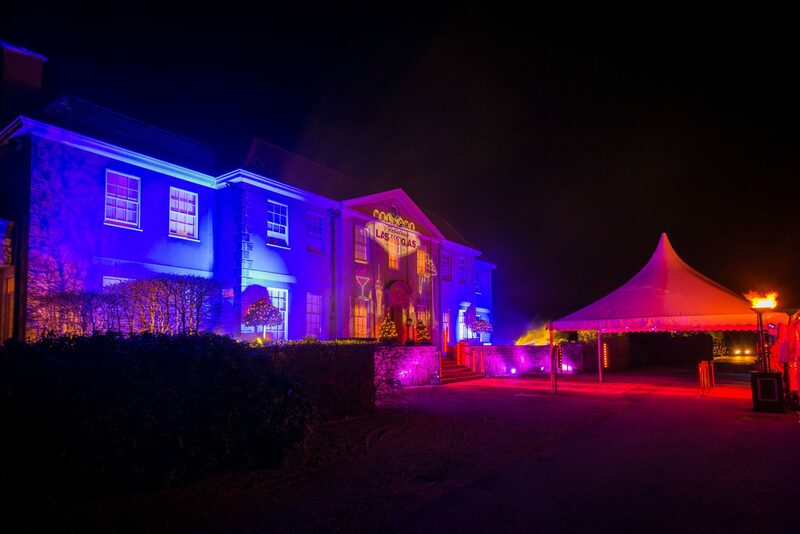 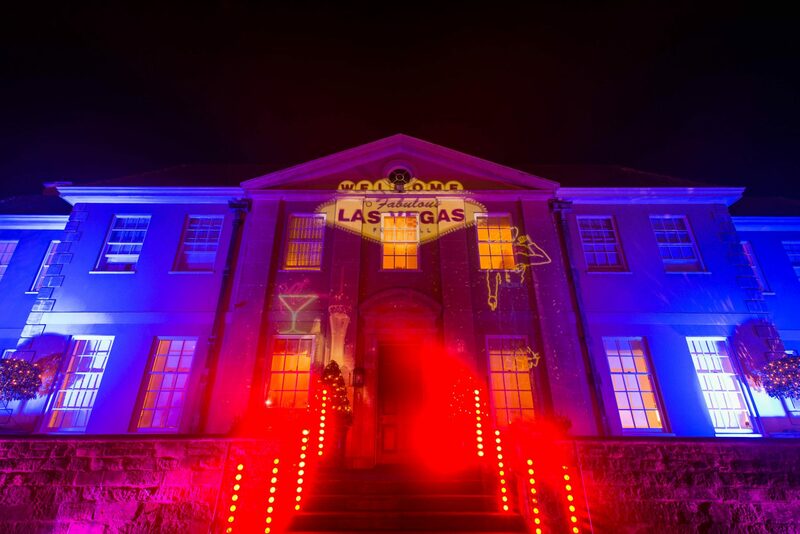 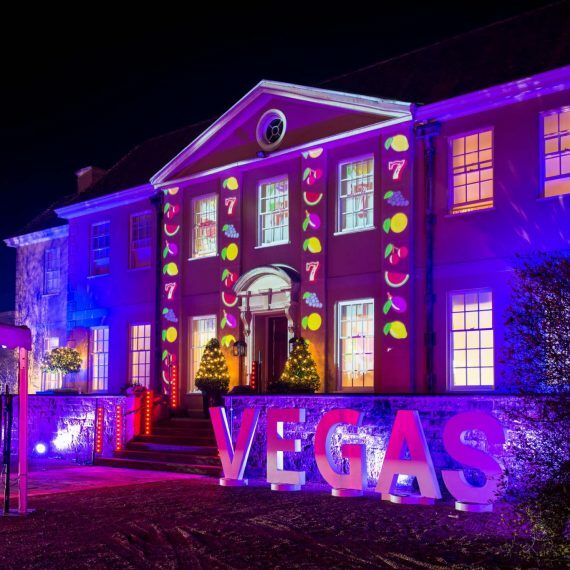 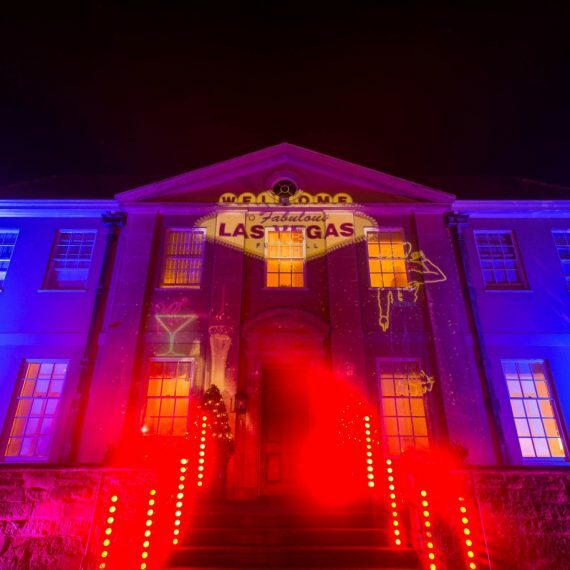 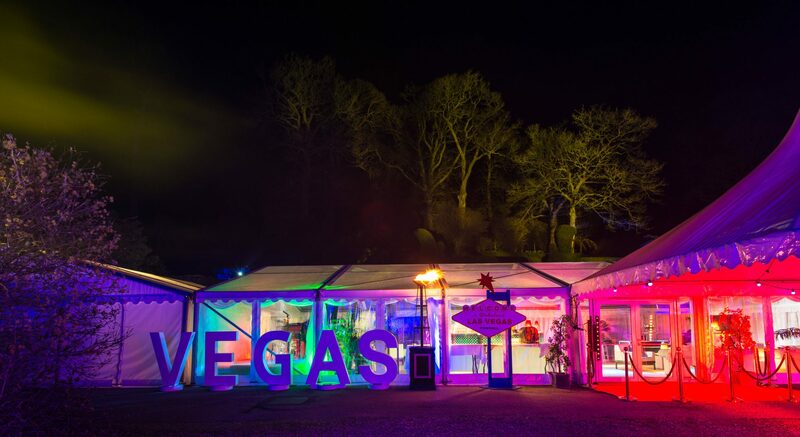 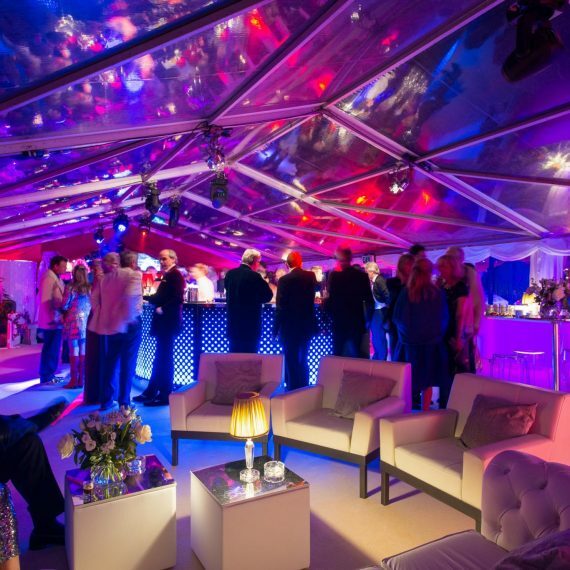 Our third call up for party planning at this private estate in Wiltshire, this time we were tasked with designing and implementing a Las Vegas theme surprise 60th Birthday for 200 guests. 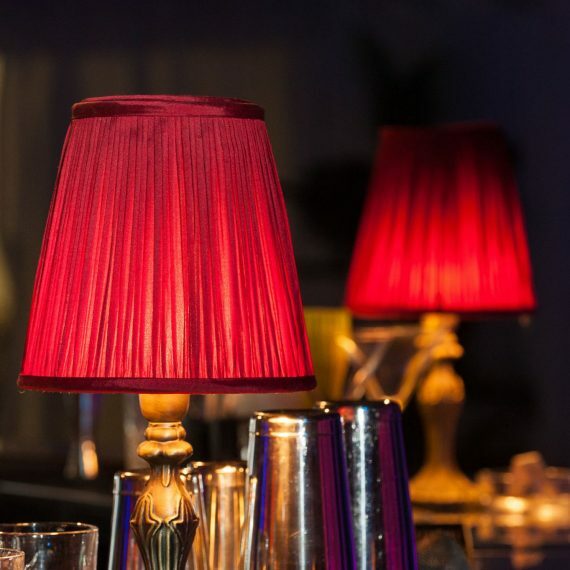 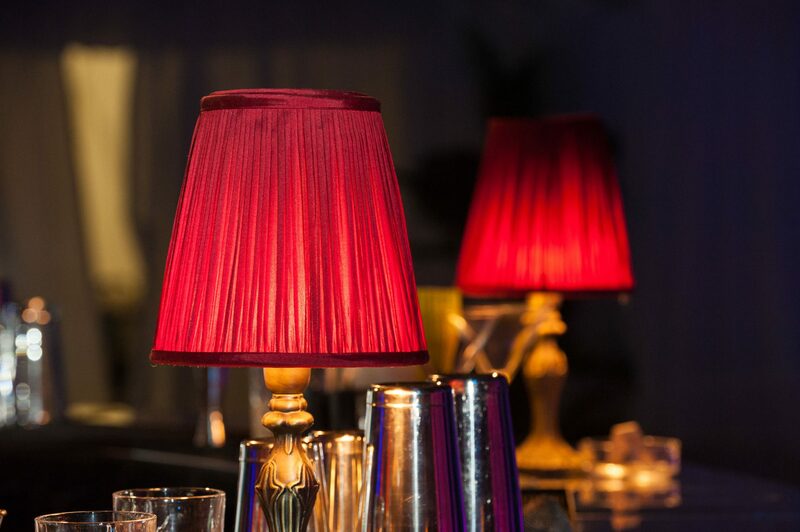 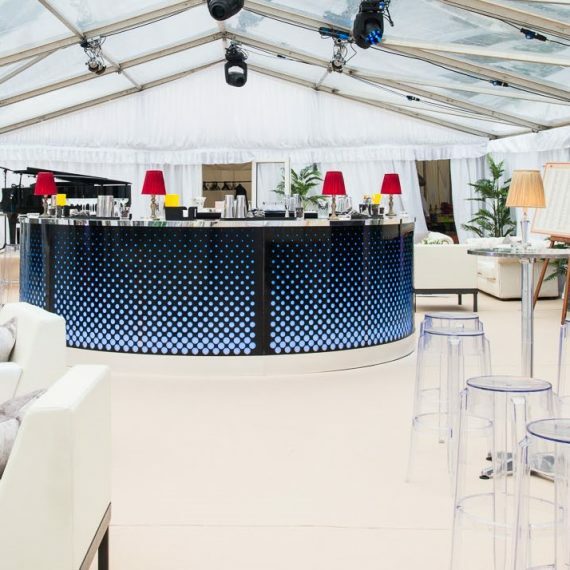 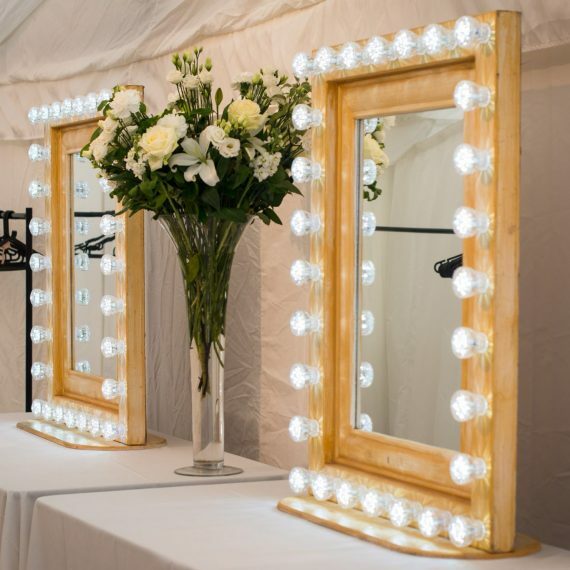 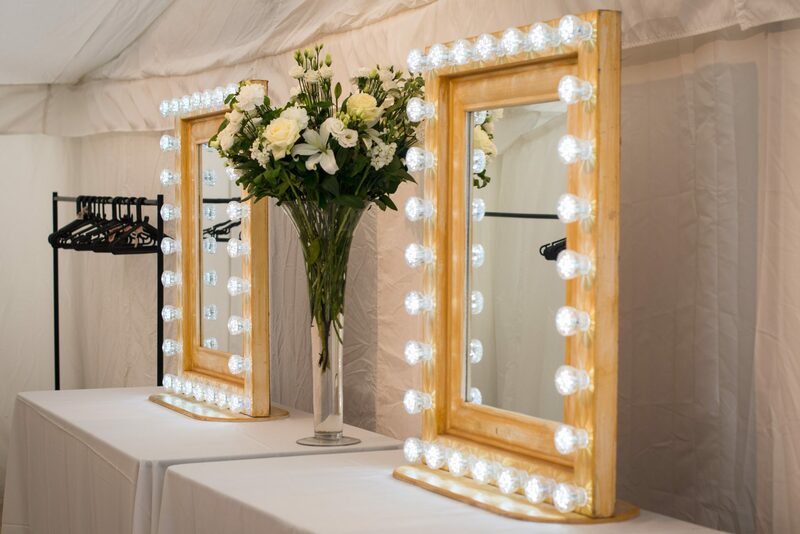 We love designing and transforming venues and enjoyed creating discreet rooms which would be revealed one after another to ultimately create one connected party venue. 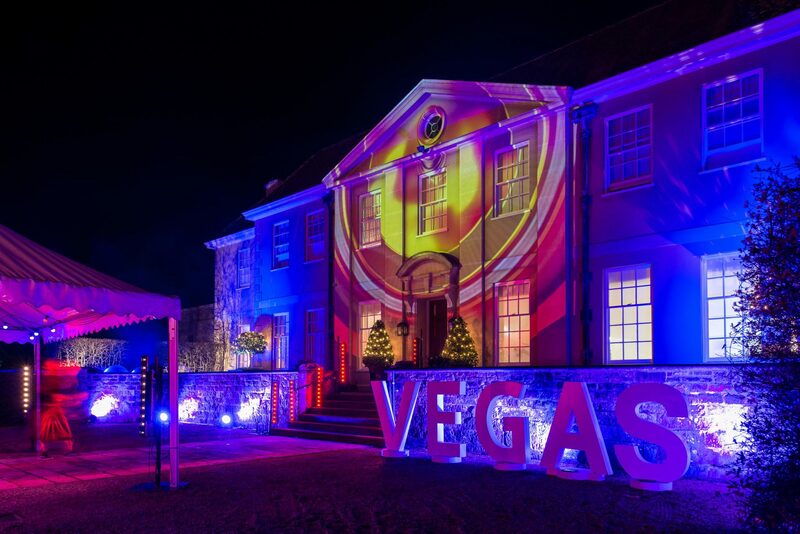 Guests arrived into a sleek white and silver marquee with clear panels to see themed imagery projection-mapped onto our client’s house. 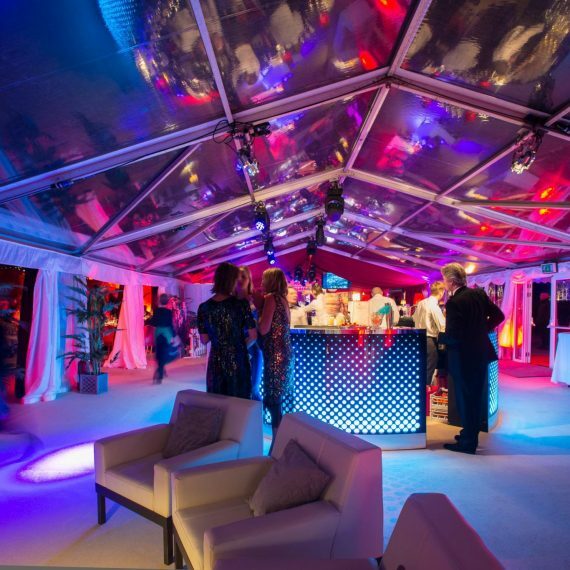 Gorgeous outdoor lighting, and the obligatory red carpet set the scene. 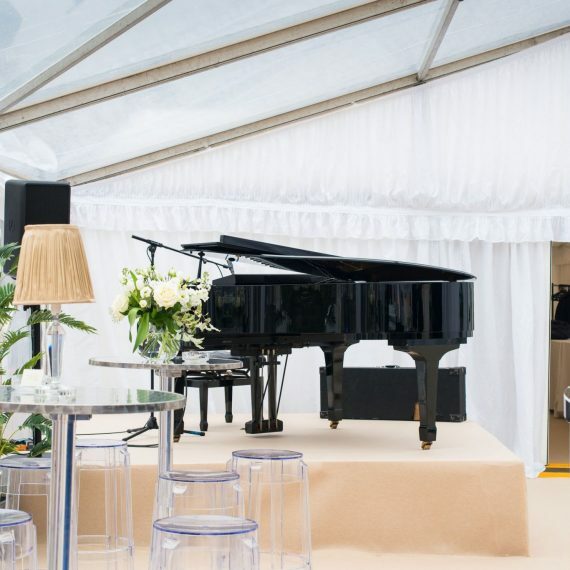 As guests entered the reception a statement bar took centre stage, accompanied by white leather furniture, discreet cordless lighting, fabulous flowers and a baby grand piano for live music. 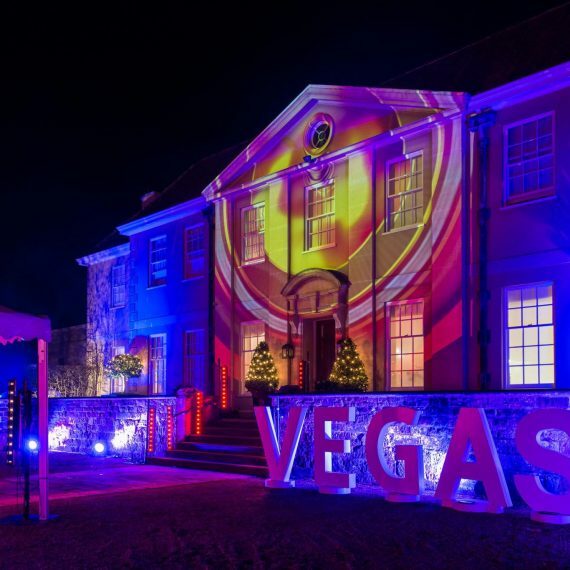 Live acts were crucial to this event design and brought the theme vividly to life. 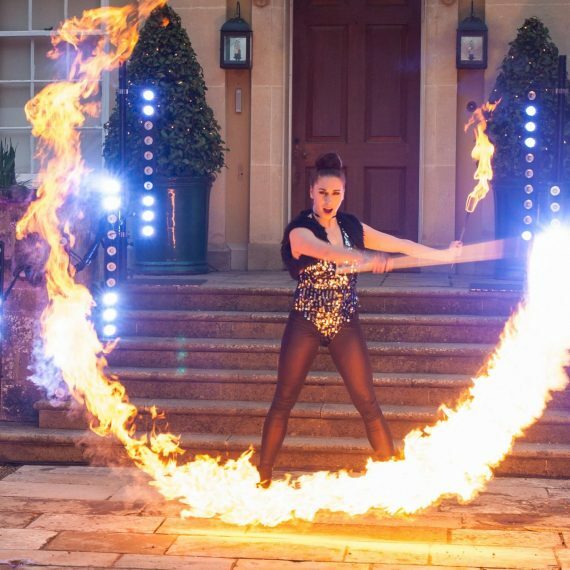 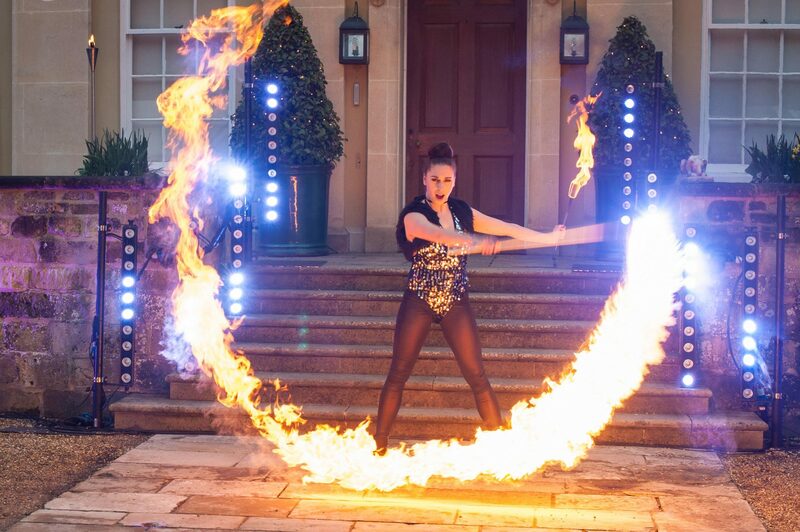 Las Vegas theme ladies dancing and juggling with fire were found at the party entrance, where a doorman welcomed guests to the bar alongside a beautiful hostess to check in the VIP guests. 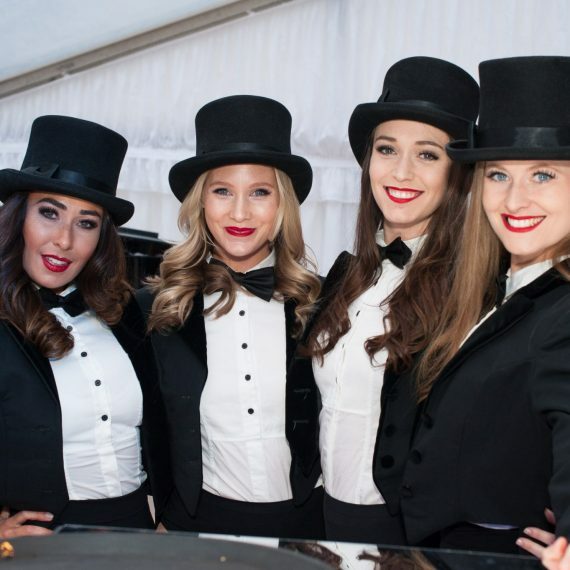 Cabaret ladies in smart leotards, tails and top hats offered guests a mix of exquisitely mixed cocktails in cut crystal glasses and mouth-watering canapes were passed around for a 90 minute reception. 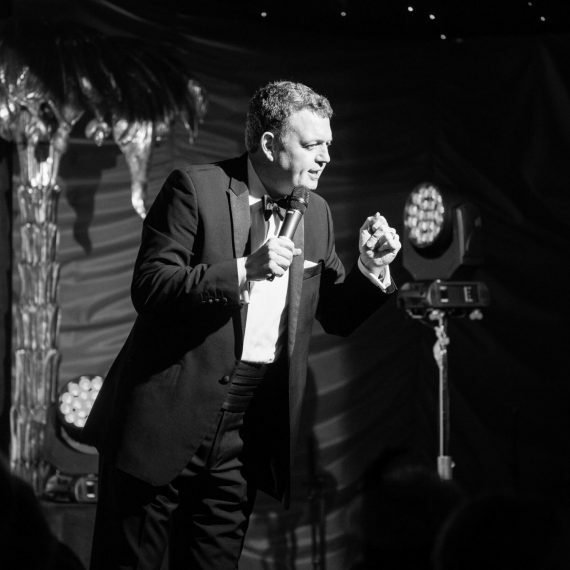 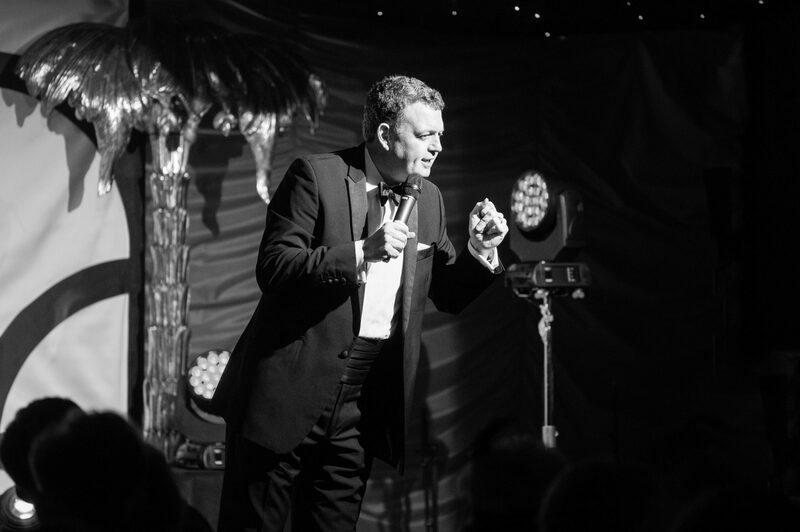 Two magicians expertly worked the room to ensure that every guest had the opportunity to experience their mind-boggling close-up magic skills. 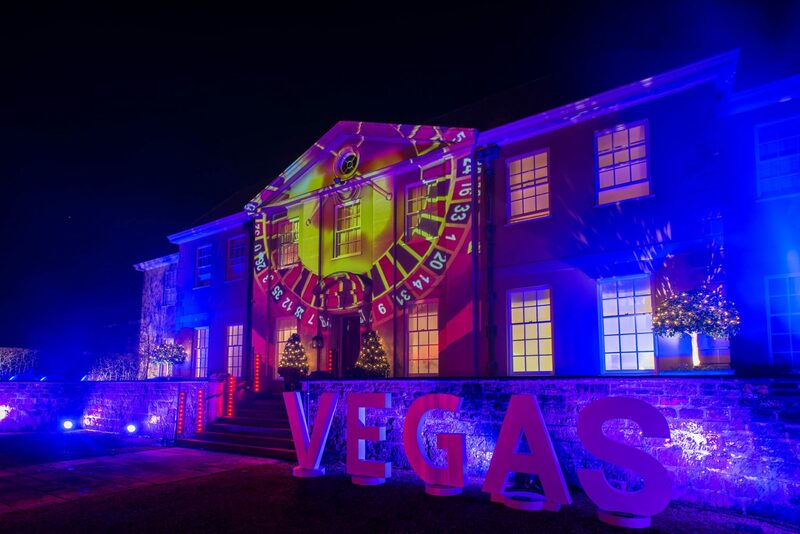 Lighting in this room evolved over the evening creating pools of colour and complementing the projections mapped onto the house which started as a Las Vegas theme sky line and evolved into casino-related visuals such as a spinning roulette wheel, dice tumbling down the façade, and the windows appearing to become the slots in a spinning fruit machine. 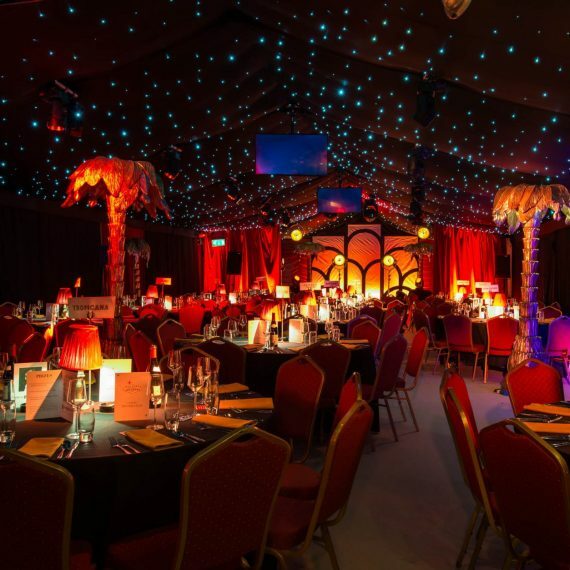 For dinner guests were called into a starlit cavern with golden palm tree decorations, velvet drapes, low cabaret lighting and an art deco stage. 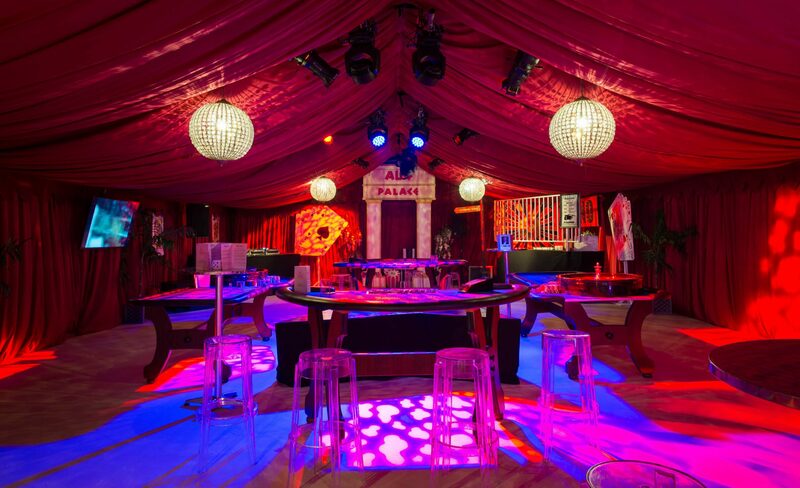 After dinner, speeches and a birthday cake complete with mini fireworks introduced the performers on stage, who were filmed live to allow those at the back of the dining room to get a really close up experience of a fan dance, skillful stage magic by a third magician who positively blew everyone’s minds with his visual tricks and mind-reading, and a cabaret finale bursting with feathers and golden confetti. 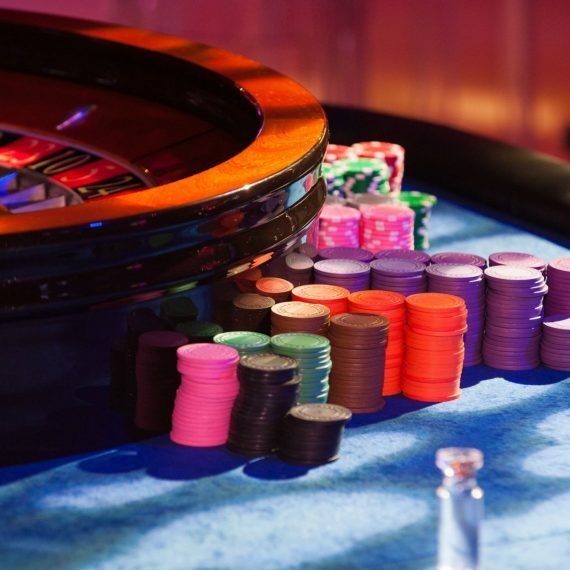 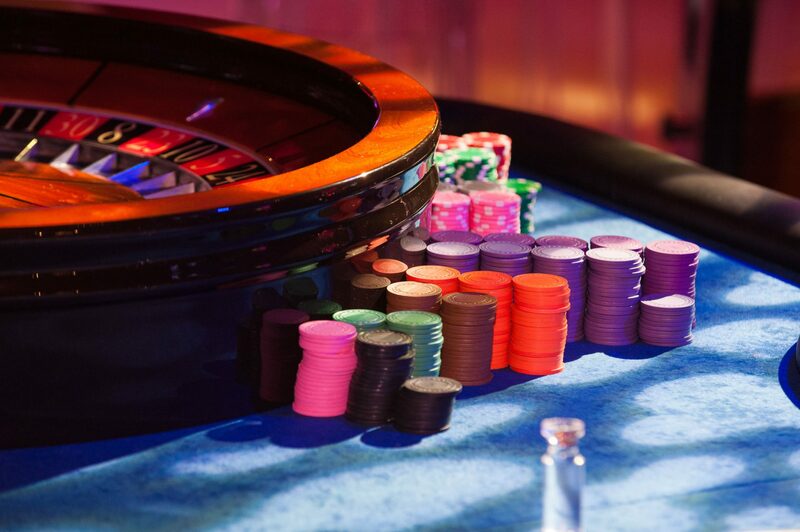 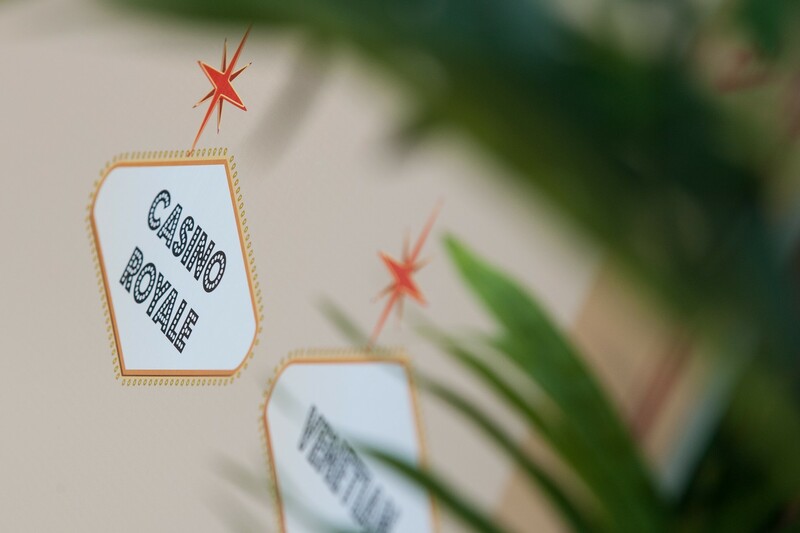 After dinner guests were invited to pick up their placement name which were 200 dollar casino chips to get them started on the blackjack, roulette and craps tables revealed behind the black draped walls of the dining room. 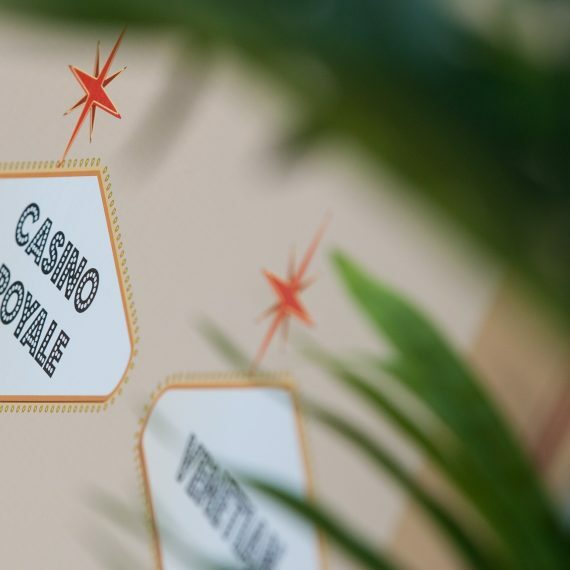 A booth was built with safety grills to prevent raucous gamblers from accessing the exclusive prizes for the winners, and where placement chips, and then later hard cash, could be exchanged for more chips. 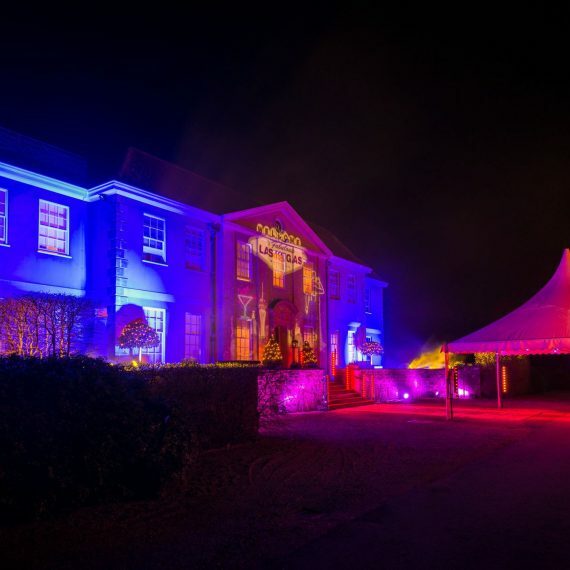 All funds raised were donated to Wiltshire Air Ambulance – raising over £2,000 during the night. 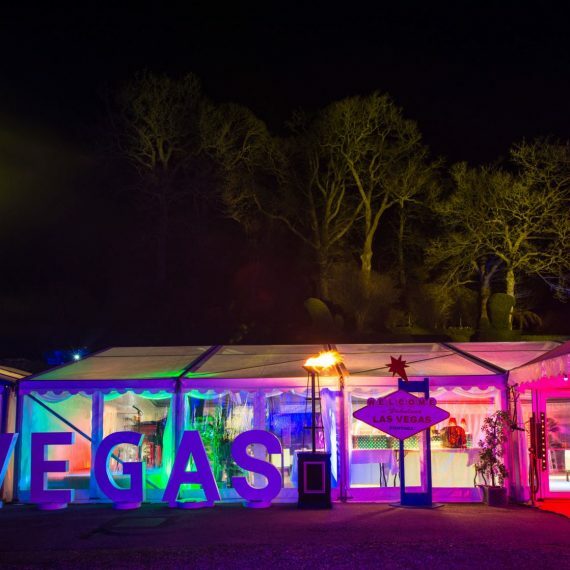 During the final casino phase of the evening highlights of twenty iconic boxing matches were screened throughout the casino, the chapel of love wedding themed photo booth appeared in the bar, dancers twirled on the podium and circulated shots of espresso martini, tequila for the brave, and best quality cigars. 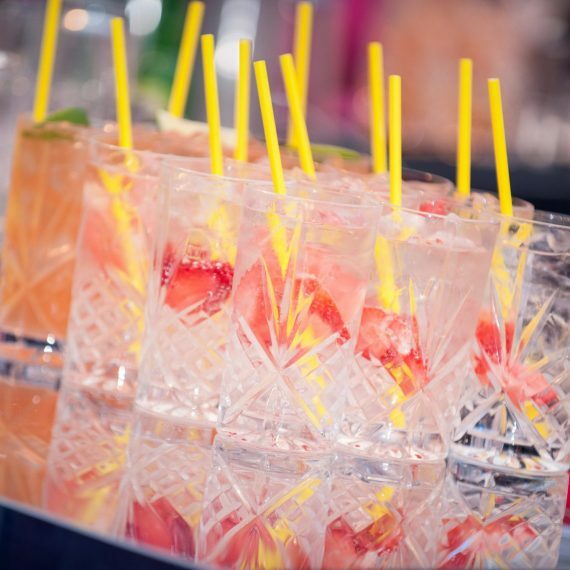 Later on grilled cheese sandwiches were served to fuel the gamblers and the cocktails kept on coming. 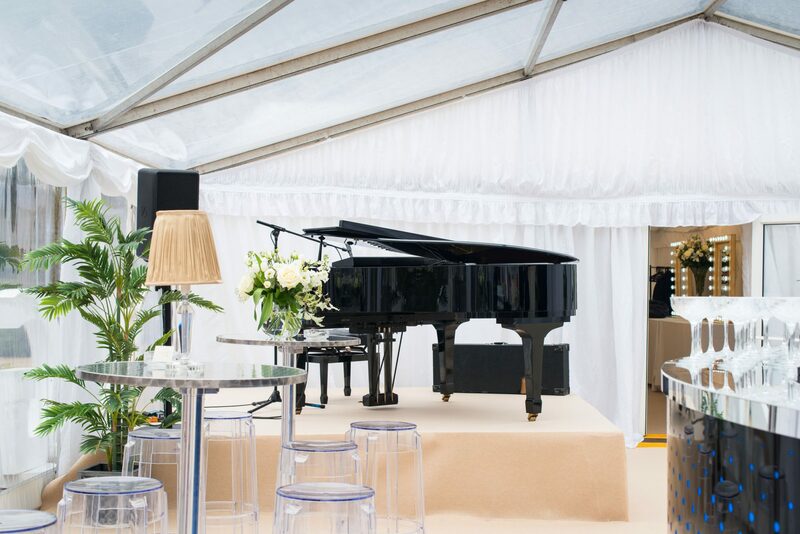 Our live DJ ramped up the chilled out Vegas style tunes for the core team of party going gamblers to shake their stuff before the party wound down to a close, gathered around the baby grand piano once more for a family sing-song. 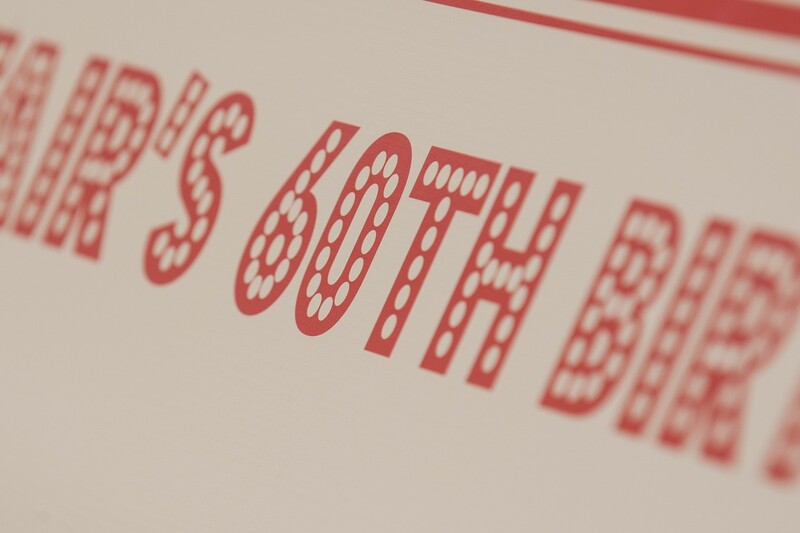 Honestly you have the best team in the world. 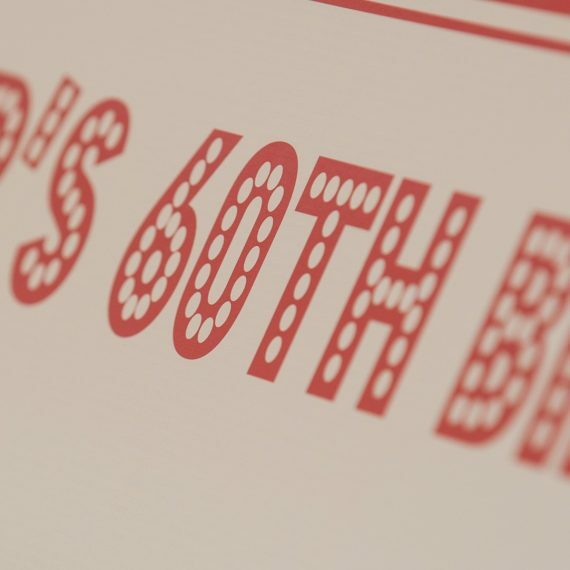 You really are so SO wonderful and thanks to you, these parties seem to just get better and better. 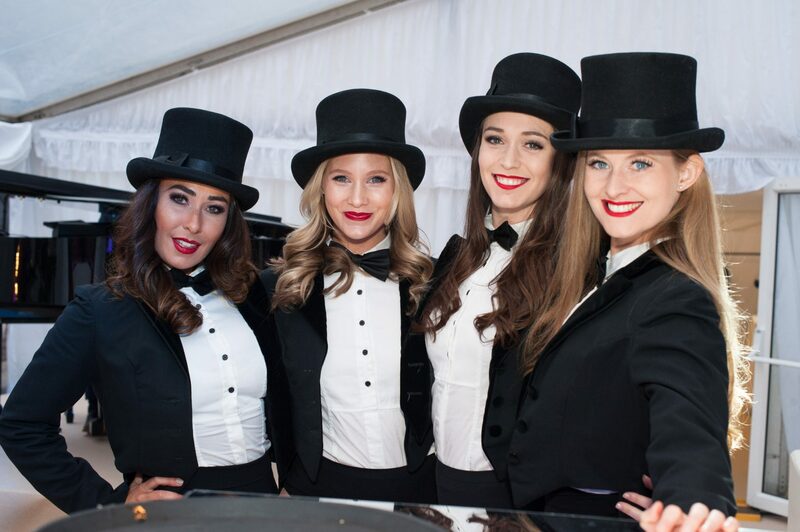 Your whole team are incredible and so fun to be around. 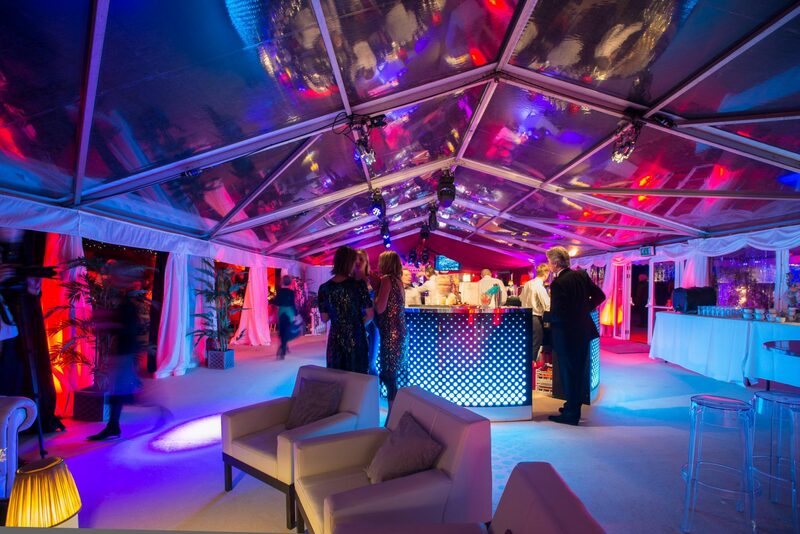 We must find another excuse for a party soon! 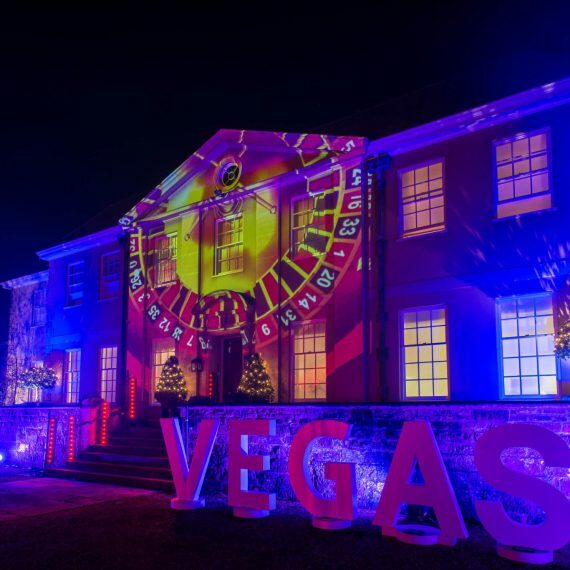 Everything, from the casino to the cabaret, the magicians to the margaritas, was perfect and JUST as we had imagined it. 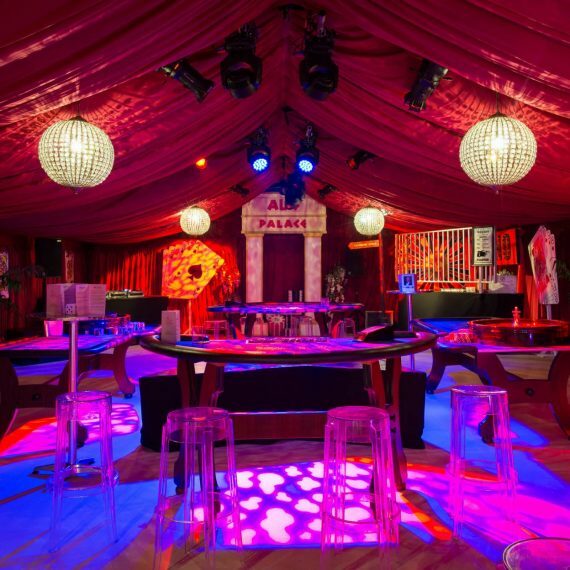 We have had literally no end of letters and comments complimenting the atmosphere, creativity and originality of the party, the credit must go to Dany and her team. 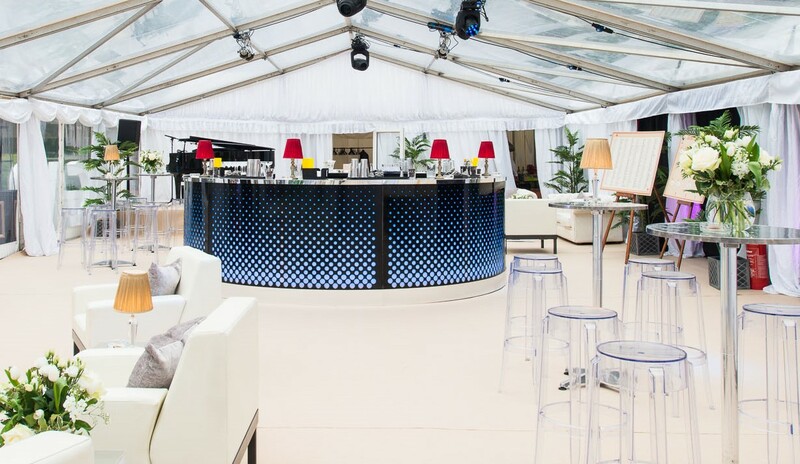 Creating unforgettable events seems to come easily to Oasis and I cannot emphasise enough what a pleasure it is to plan/talk/organise with Dany and the team – nothing is too much trouble, there is a solution to everything and they turn what could easily be a stressful set-up process into something fun and exciting. 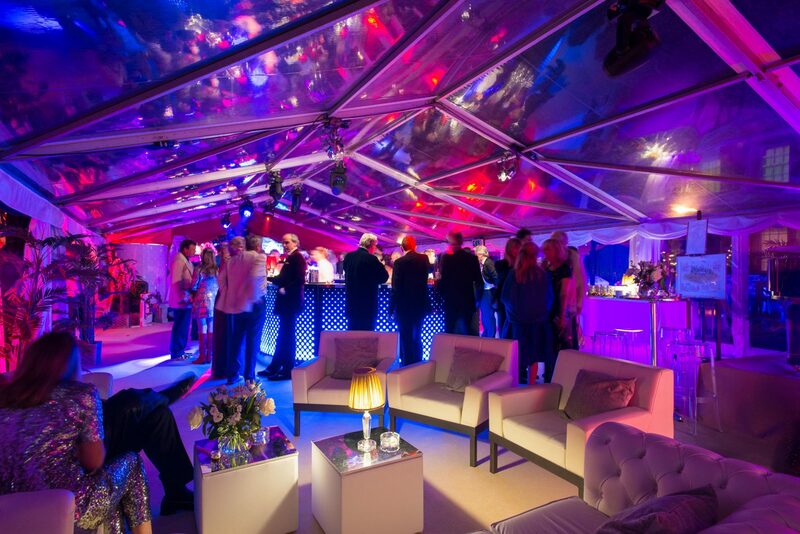 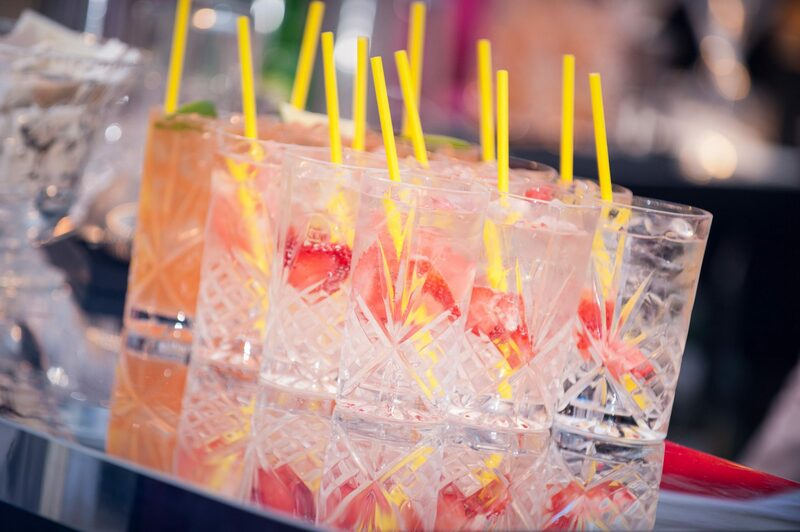 I could not recommend Oasis events enough, consider no other events company for your next party, Oasis have it covered, and more.